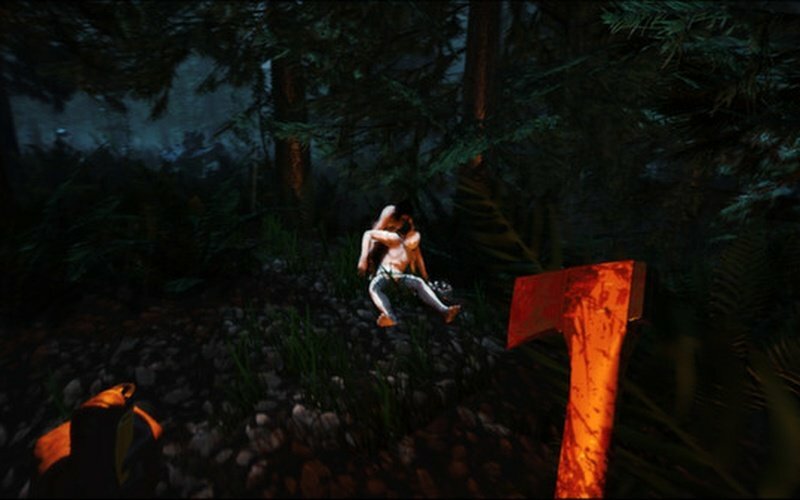 The Forest is a thrilling survival game that was developed and published by Endnight Games. 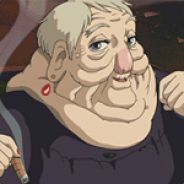 It was released for Microsoft Windows and PlayStation 4 on April 30th, 2018. 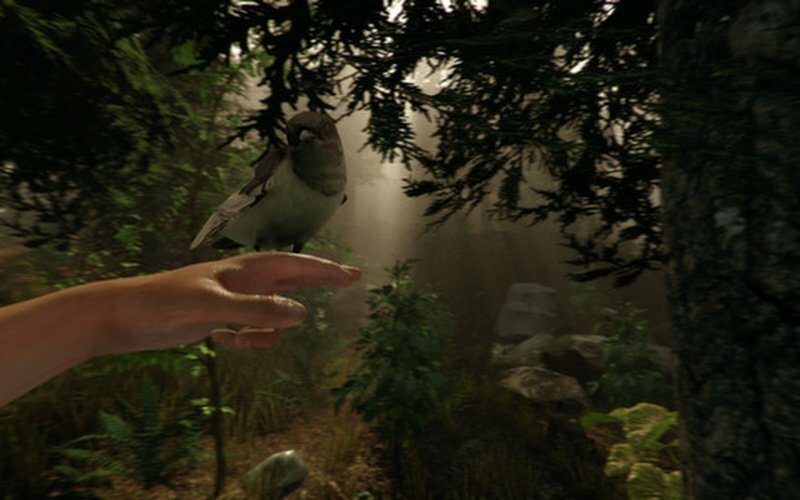 The Forest is set in an open-world island that has many hostile inhabitants, both animal and human. Players follow the story of a lone father that survived a terrible plane crash with his son. But, when our hero starts gaining consciousness after this incident he sees that his son is being taken away from him by strange humans. 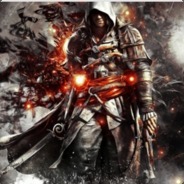 Your mission then is to survive on this strange and dangerous land, find some weapons, and take your son back. 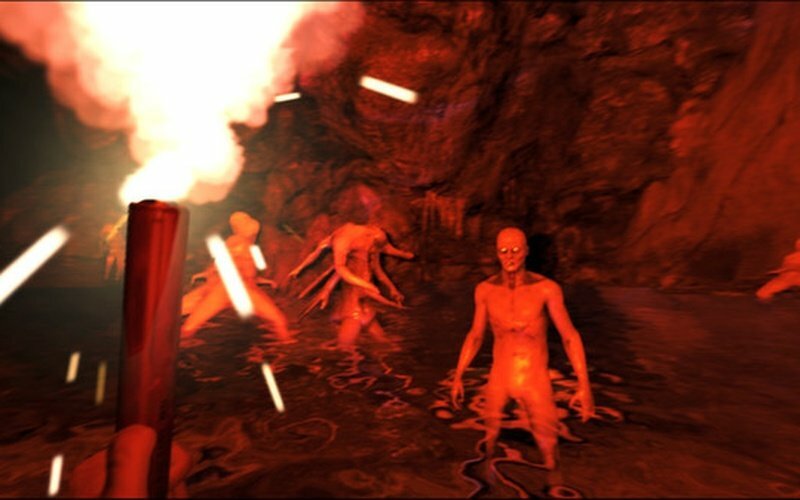 This is a brutal survival game that gives you all the freedom you want. There are no missions or quests in The Forest so you can enjoy total non-linear gameplay. 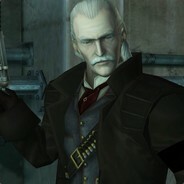 Your one and only goal is to survive as long as you possibly can in an unforgiving land where cannibals and many other dangers dwell. During the day you can go around the place and look for food and resources to use for your shelter. There is no way you're going to survive the night if you have no shelter. Many wild creatures hunt during the night, and this is also a time when those savage and strange humans become much more active and hostile. These ferocious cannibals have impressive AI that can tactically surround you, take back their wounded to heal, and protect each other and effectively use cover. 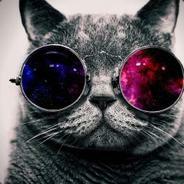 They are enemies that you can't defeat easily. 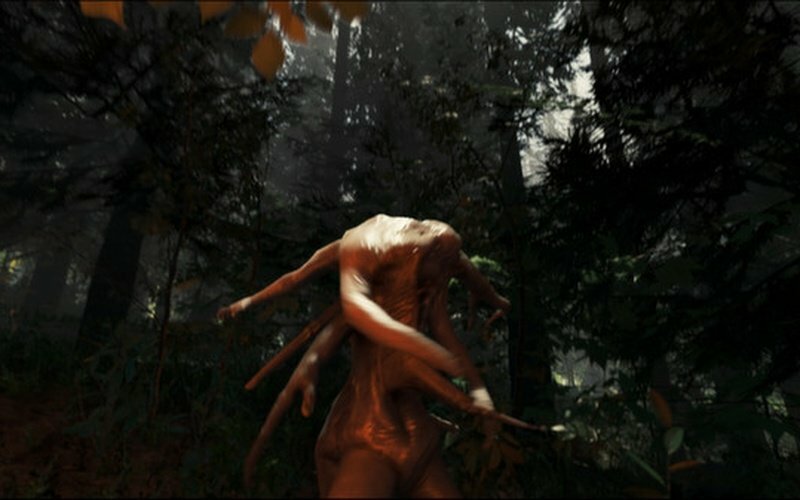 The Forest is a game that walks a fine line between survival and psychological horror, as you set traps up during the day and fight for your life during the night. 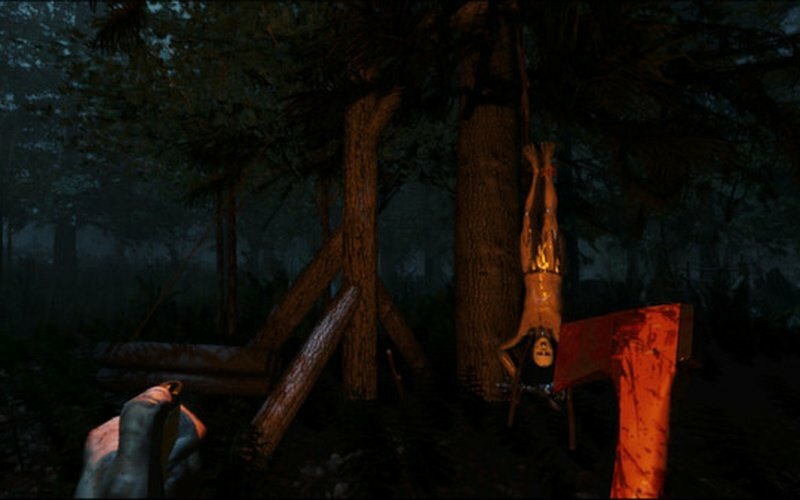 Buy the title right now and see if you've got what it takes to survive a night in The Forest!